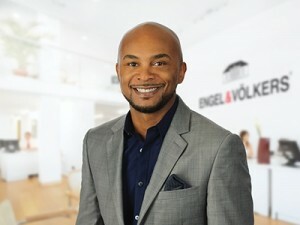 Coleman Whitaker is joining Engel & Völkers Buckhead Atlanta as a real estate advisor. 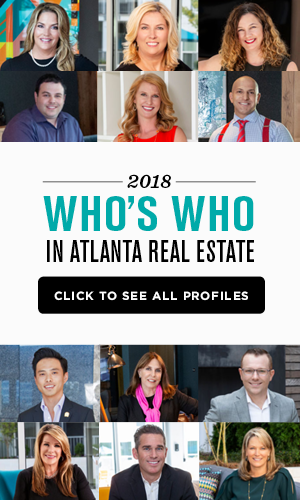 Whitaker is a residential real estate specialist who uses digital marketing to benefit his clients. Whitaker grew up in Shreveport, La. and received his B.B.A. degree from Robert Morris University in Chicago before moving to Atlanta in 2005. 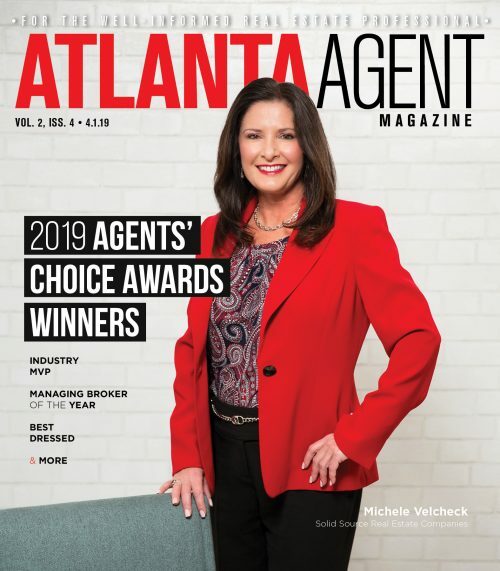 He works with buyers, sellers and investors who are interested in new homes, resale properties and luxury homes throughout Atlanta, as well as condominiums.